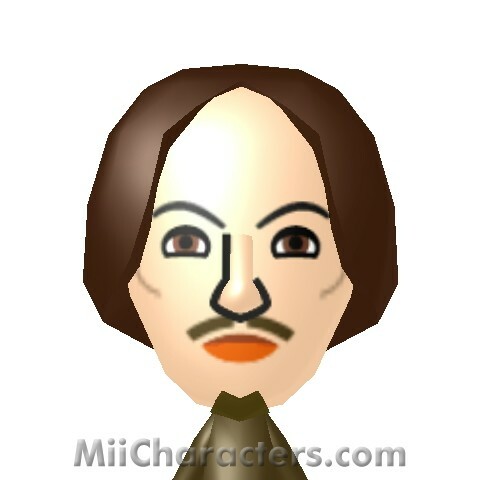 English poet and playwright whose works include Romeo and Juliet, Hamlet, and Macbeth. 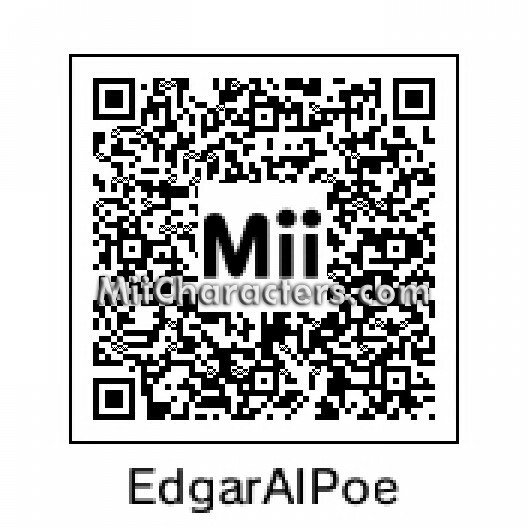 American author, poet, critic, and one of the earliest writers of the horror, mystery, and sci-fi genres of fiction. 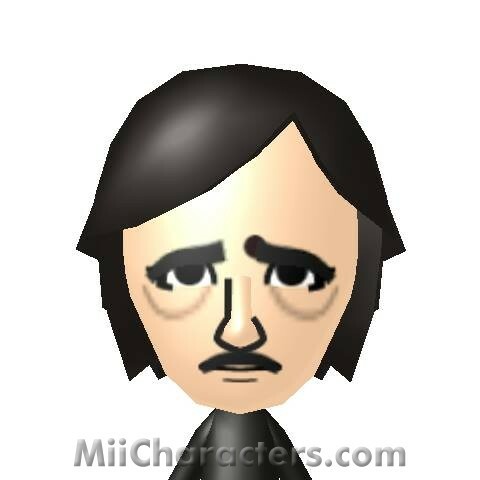 Edgar Allan Poe is most famous for his poem "The Raven" and short stories such as "The Tell-Tale Heart" and "The Masque of the Red Death". 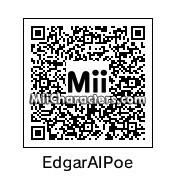 Writer and poet known for his mysteries and tales of the macabre. 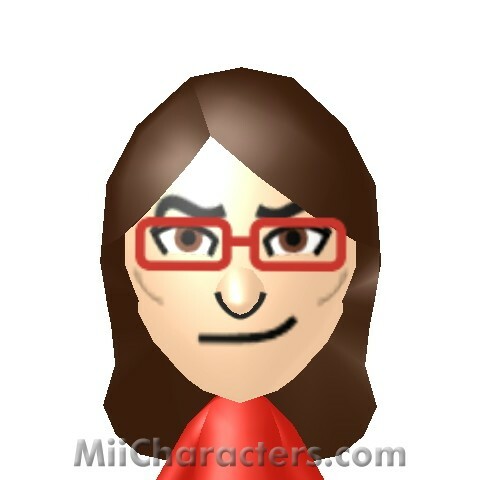 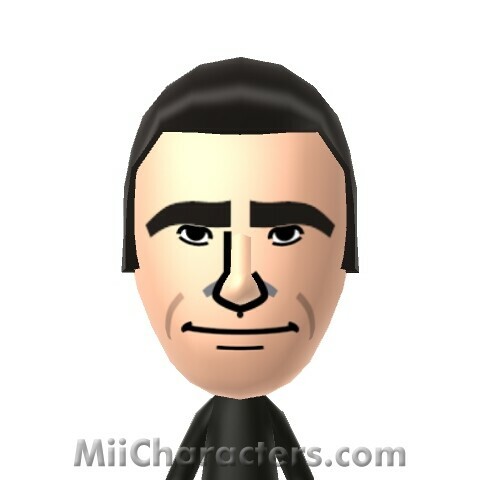 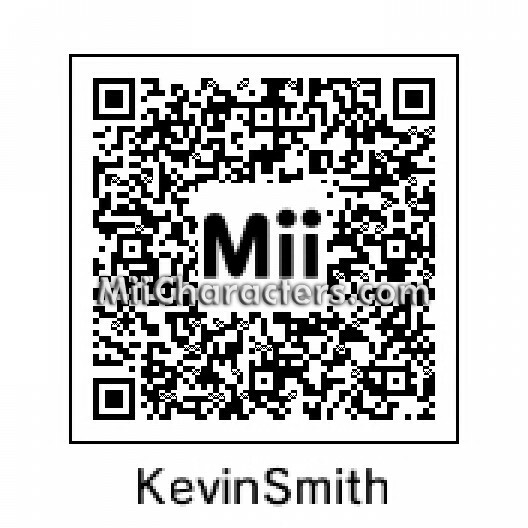 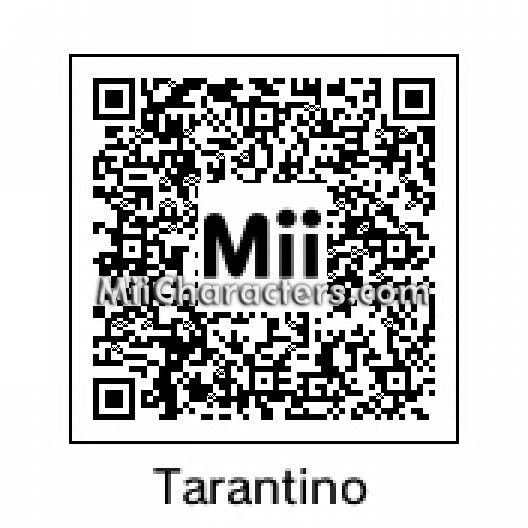 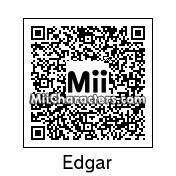 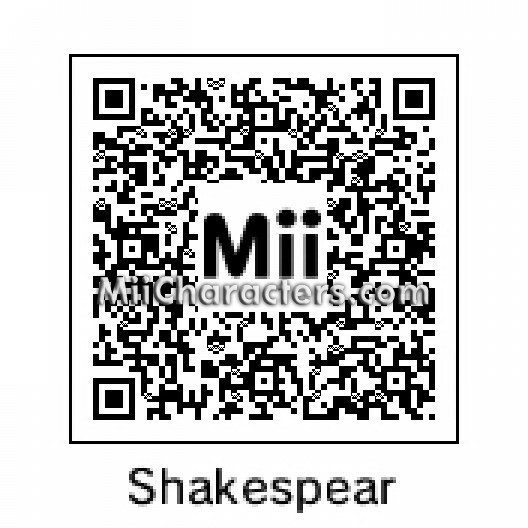 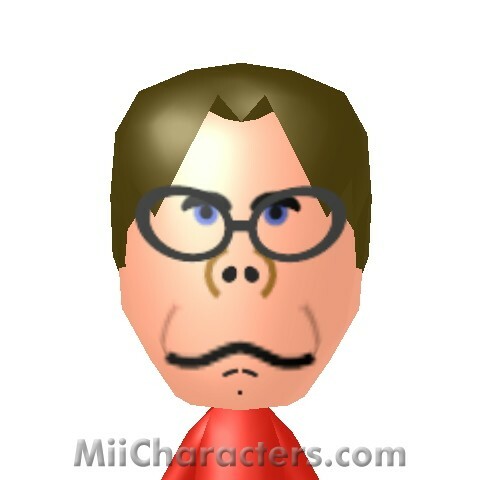 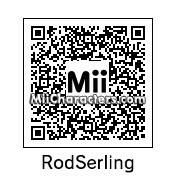 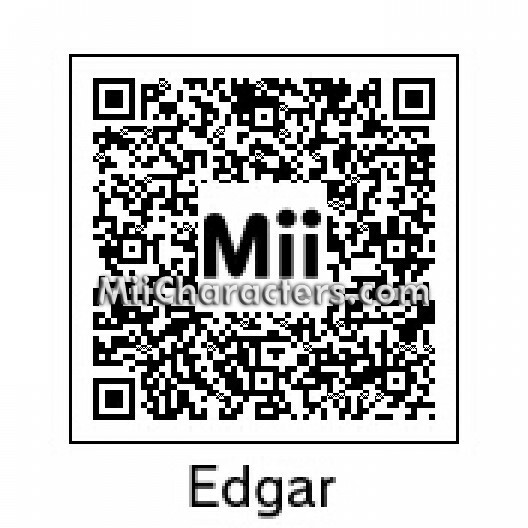 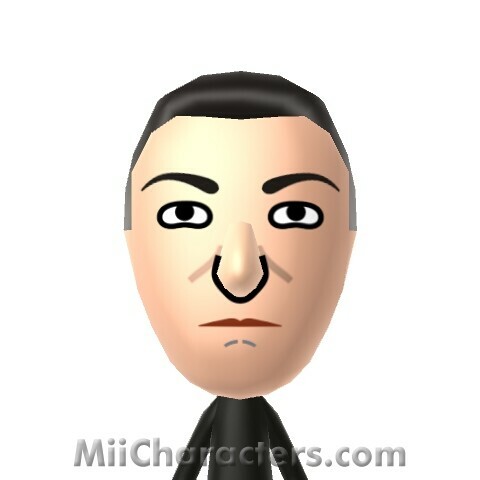 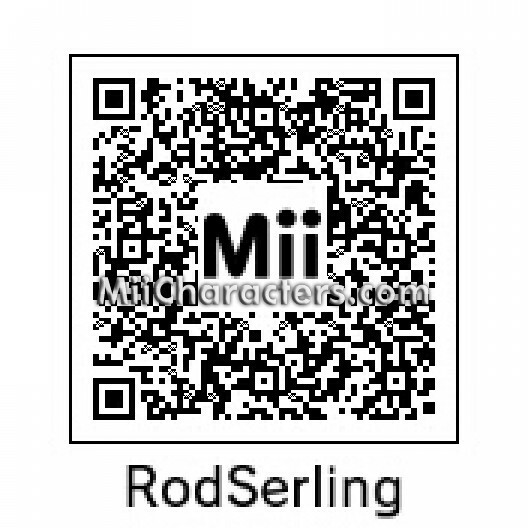 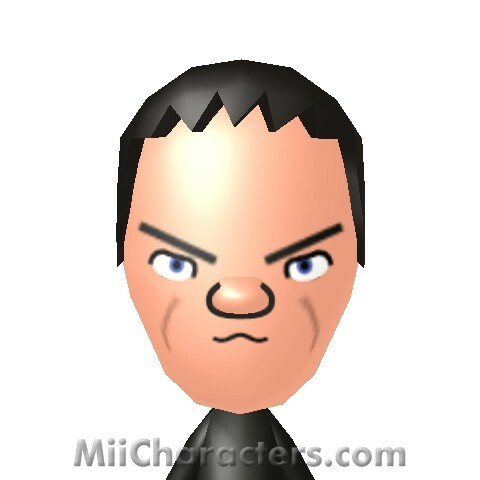 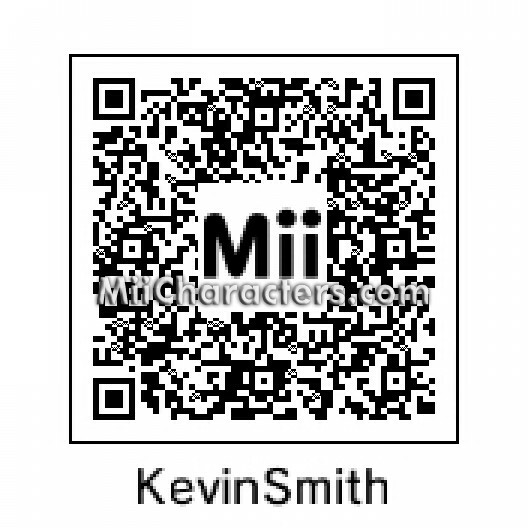 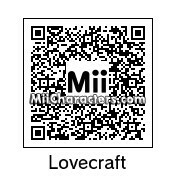 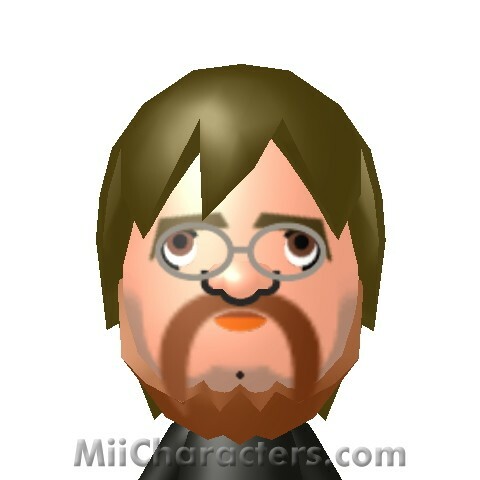 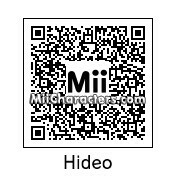 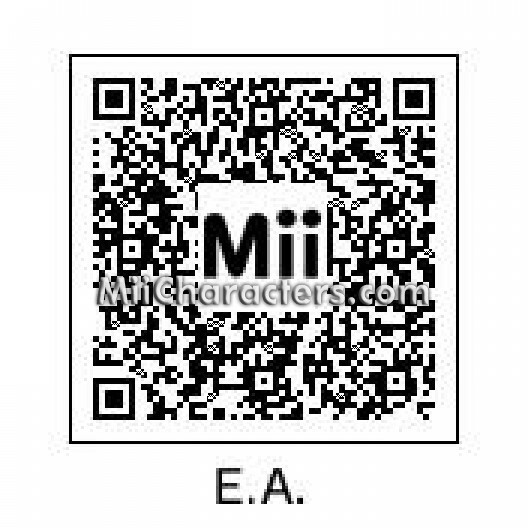 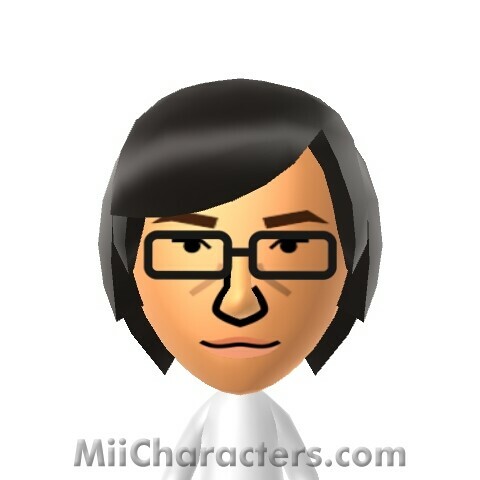 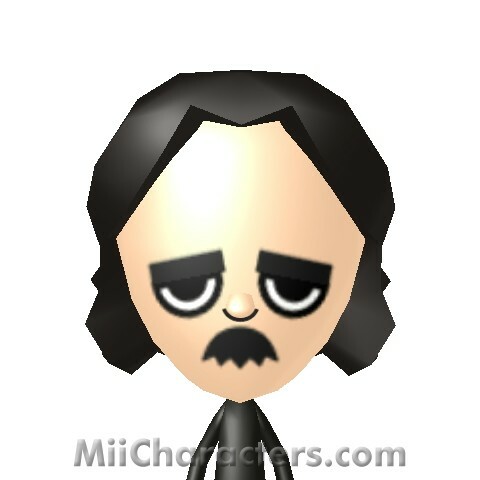 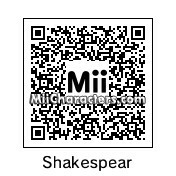 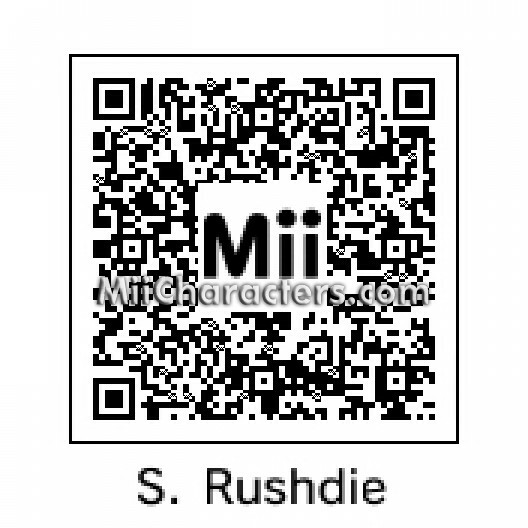 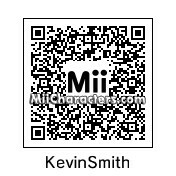 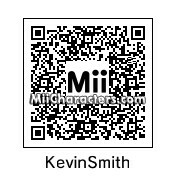 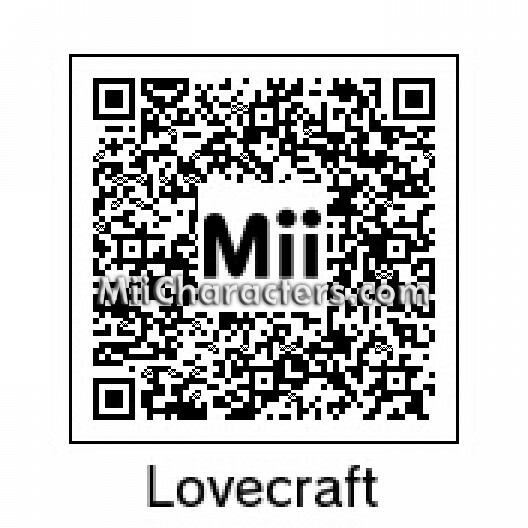 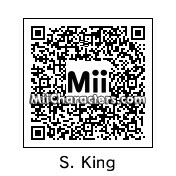 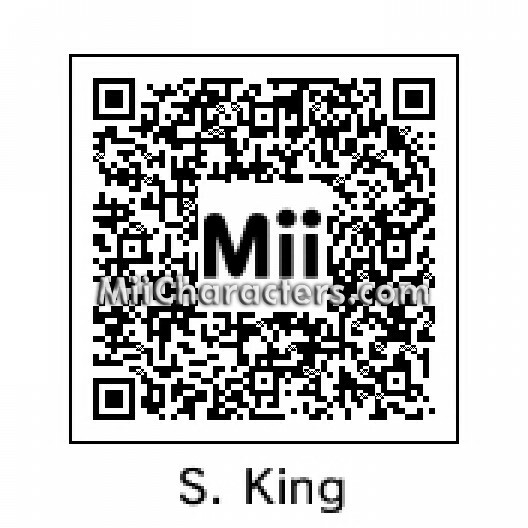 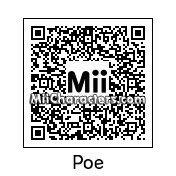 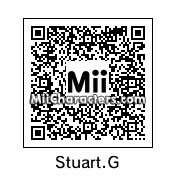 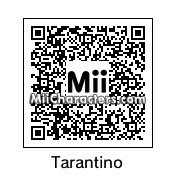 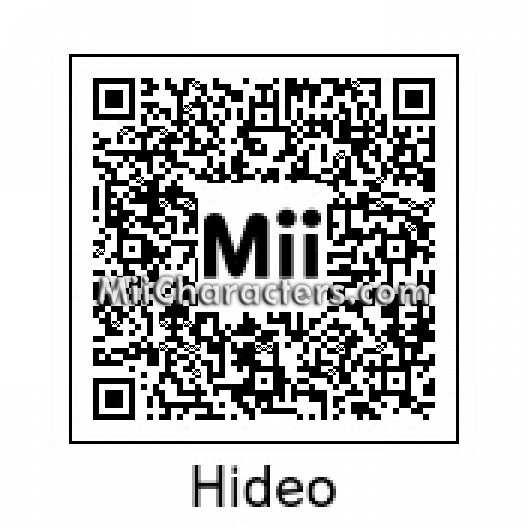 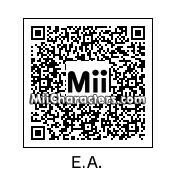 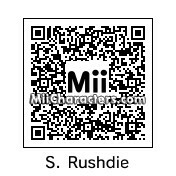 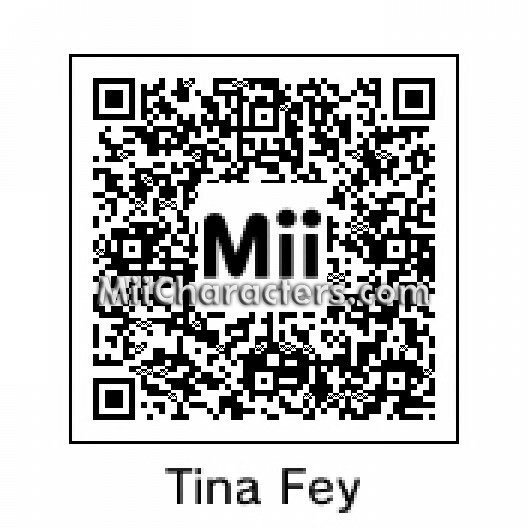 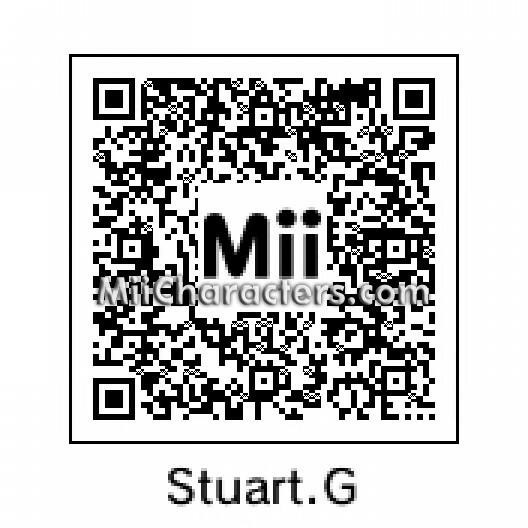 Quoth this mii, "Nevermore". 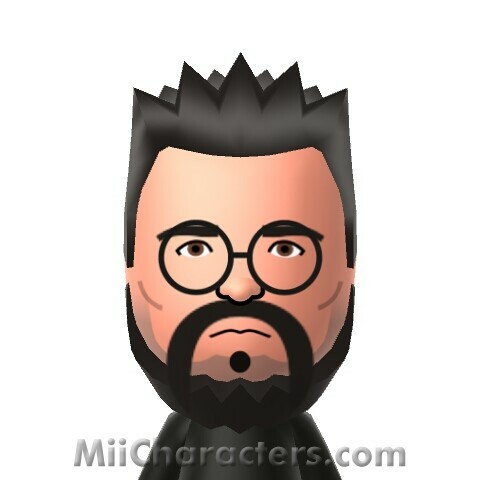 An American writer. 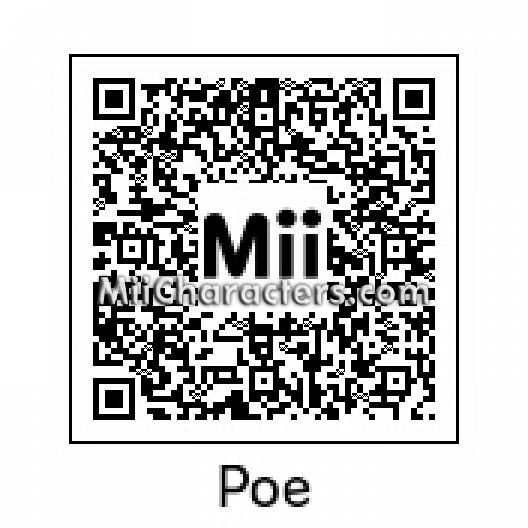 Known for his poem, "The Raven." 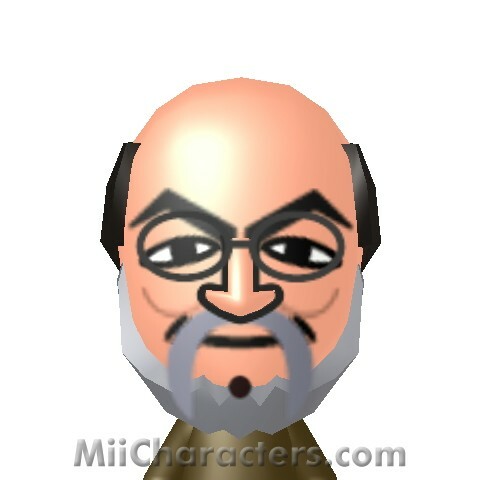 Salman Rushdie is the author of the The Satanic Verses, and the target of a fatwa issued by Ayatollah Ruhollah Khomeini, which called for him to be killed. 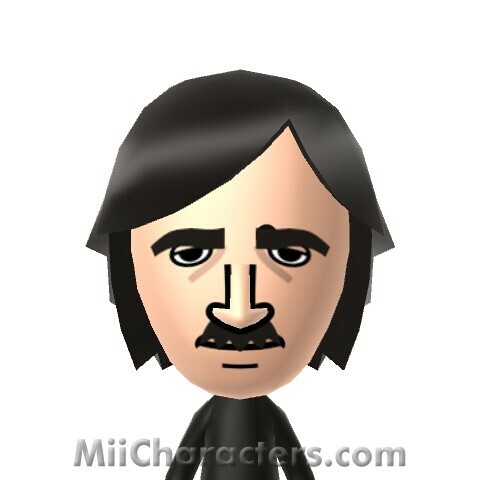 Academy award winning director and writer famous for his non-linear and often violent movies such as "Pulp Fiction", "Kill Bill", and "Reservoir Dogs". 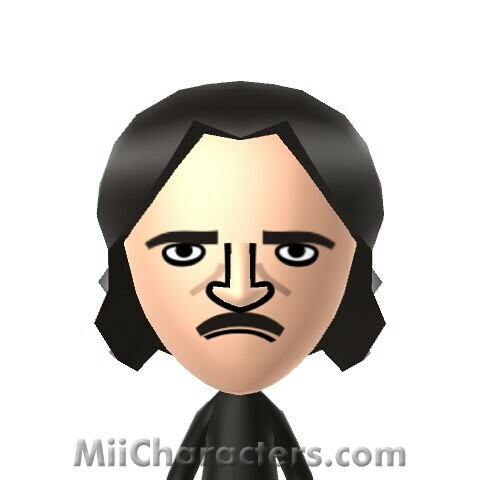 Horror and fantasy novelist. 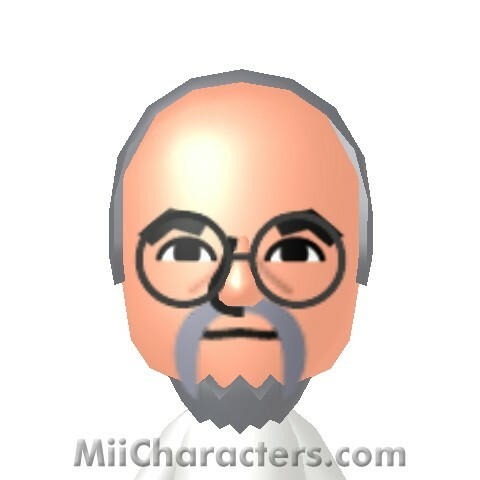 Author of over 200 stories.